FATALE #1, the debut issue of the new “horror noir” comic book series by Ed Brubaker and Sean Phillips is going back to press for an unprecedented fifth printing. The issue first landed on comic book store shelves on January 4, and this latest printing (MAR128079) will be in stores on May 9. 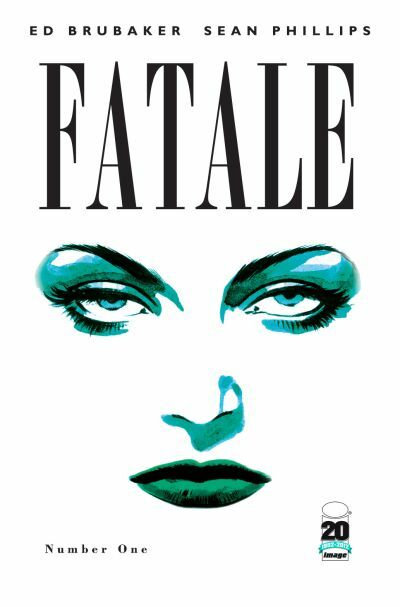 FATALE’s current issue is #4, which went on sale on April 4. Both FATALE #2 and #3 have had second printings.